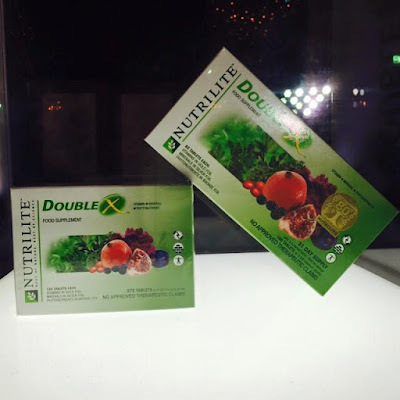 Just recently, Alli Klosner, a clinical nutrition investigator supplement product development head for Amway, visited the Philippines to share her research about proper nutrition and to talk about Nutrilite Double X which has earned recognition from the Islamic Food and Nutrition Council of America (IFANCA), a global leader in halal certification and education. 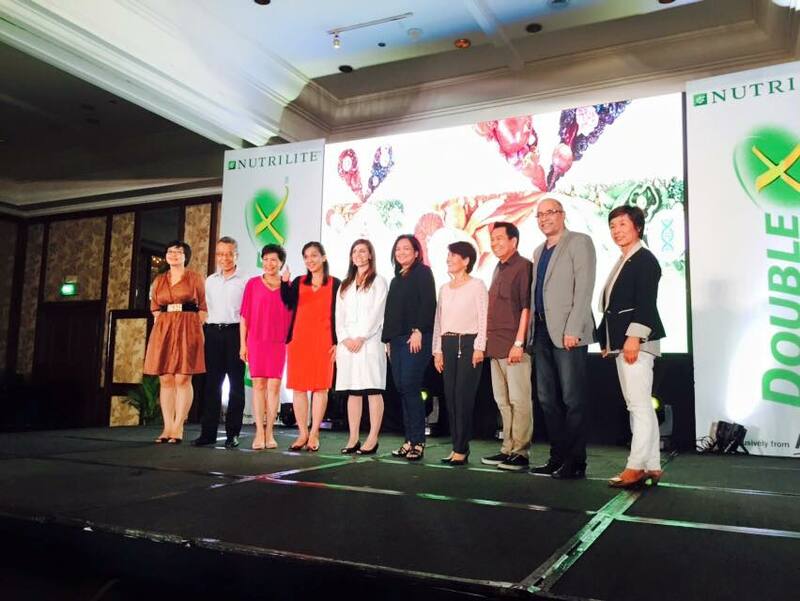 IFANCA has also named Amway as the Company of the Year for excellence in compliance and execution of its halal-certified Nutrilite supplements. "It's inspiring to pursue a wide range of projects at Nutrilite to stretch my abilities, and to learn from other scientists on our team. I enjoy sharing nutrition information with our business owners around the world to help them better explain the benefits of our products," Alli Klosner. Read more about Nutrilite Double X here. Learn more about Phytonutrients. Stay tuned.